Images. 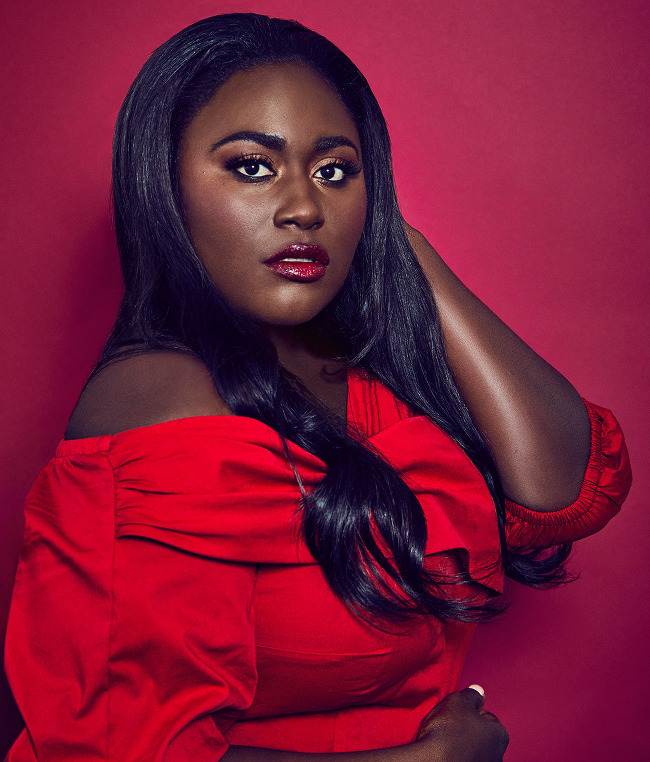 Danielle Brooks for Vulture by Meredith Jenks. #WritersRoomSoWhite. 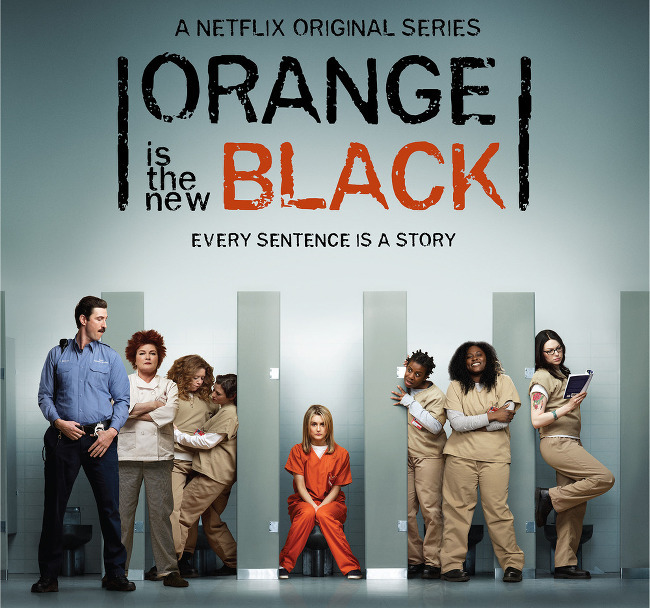 This Picture Has ‘Orange Is The New Black’ Fans Asking Questions. 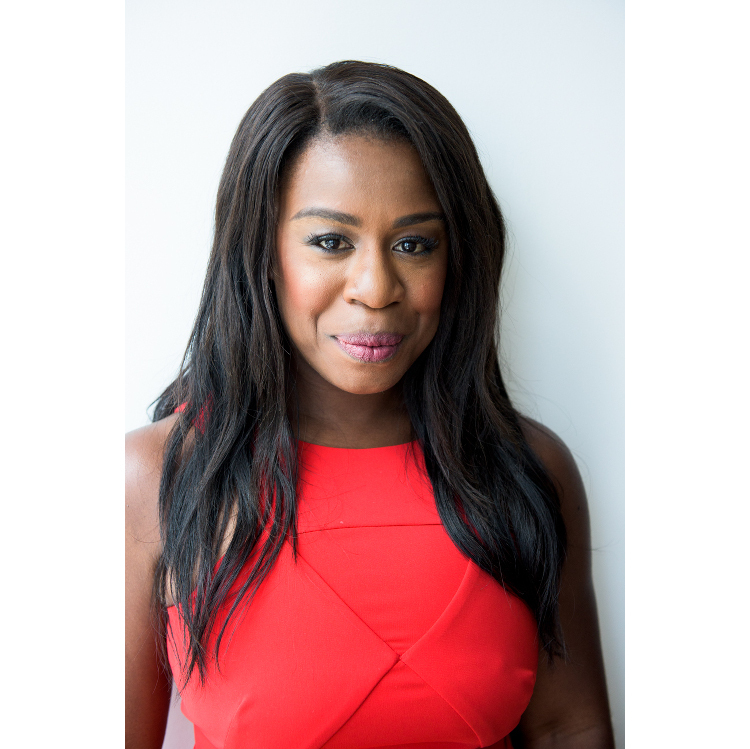 Uzo Aduba Shares Her Closet With The Coveteur. Snapshots. 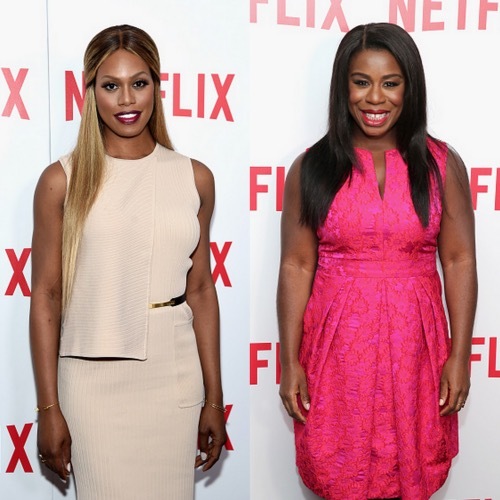 Uzo Aduba and Laverne Cox at ‘Orange Is The New Black’ FYC Screening. 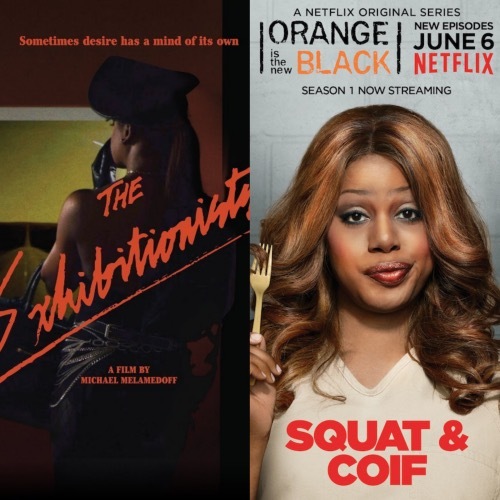 Orange Is The New Black’s Samira Wiley To Star in Film Inspired by the Murder of Kitty Genovese. 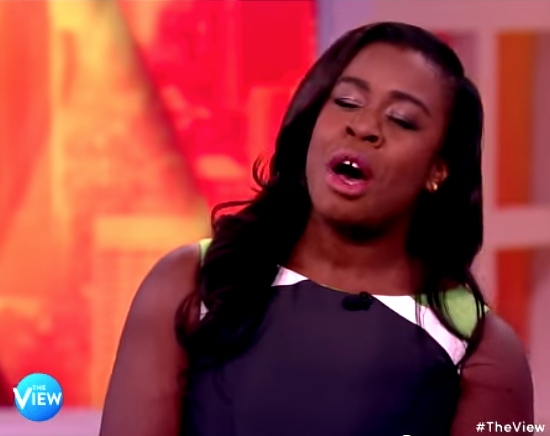 Actress Danielle Brooks Features in Glamour Magazine. Talks Self-Acceptance and Self-Love. 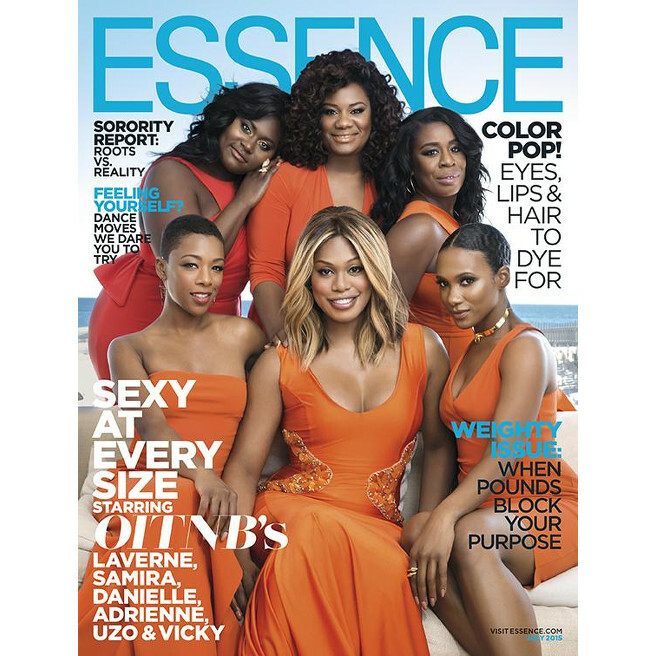 Laverne Cox Covers Variety. Talks About Being Typecast.